2009 CHEVROLET 3500 EXTENDED HI-TOP 12 FT BOX EXPRESS COMMERCIAL CUTAWAY, RWD, SIDE DOOR, LOW MILES, CLEAN AND FULLY SERVICED. 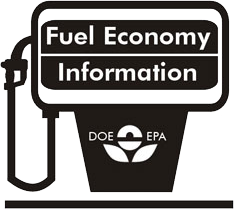 DRIVER INFORMATION CENTER INCLUDES FUEL RANGE; AVERAGE SPEED; OIL LIFE; FUEL USED; ICE WARNING; ENGINE HOURS; AVERAGE FUEL ECONOMY; TACHOMETER; AND MAINTENANCE REMINDERS. COMPASS AND OUTSIDE TEMPERATURE AVAILABLE IF EQUIPPED.